US CITIZENS PLEASE NOTE: This is not a betting site. Information and recommendations made by SportsAction365.com are for entertainment and informational purposes only. This information is not intended to violate any local, state, or federal laws. Past performance does not guarantee future results. Any reliance on such information and recommendations is at the sole discretion and risk of the subscriber. 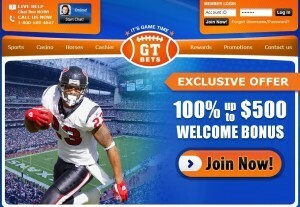 SportsAction365.com does not profit from any winnings, and is not liable for any losses incurred as a result of it's information or recommendations. All sales are final. THANK YOU FOR VISITING AND SUPPORTING OUR COMPANY!